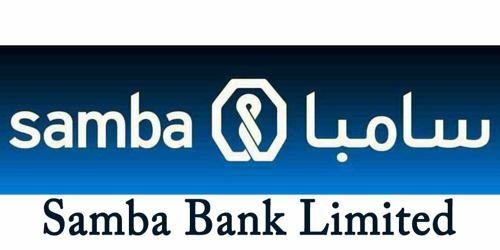 It is a broadly described annual report of Samba Bank Limited in the year of 2010. During the financial year, Total Assets of the Bank stood at Rs. 30,511,120 billion as against at Rs. 23,734,126 billion in last year. The total deposits increased by Rs. 2.3 billion or 19% over 2009. The Share capital of the Bank Stood at Rs. 14,334,734 million. Net markup income of the bank increased by 67% to Rs. 1,034 million, as compared to Rs. 620 million in 2009. The bank registered a pre-tax loss of Rs. 130 million compared to Rs. 1,068 million in 2009, an impressive improvement of 878%. During the year under review, the bank registered after-tax loss for the year ended 2010 to decline by Rs. 474 million or 80% over 2009. The Earnings per share of the Bank for the year ended 2010 is Rs. (0.10) per share, improved by 85% from last year’s Rs. (0.68) per share. The Board of Directors of the Bank has issued Rs. 556.522 million ordinary shares of par value of Rs. 10/- per each share at a discounted subscription price of Rs. 5.75 per share to all existing shareholders of the bank.